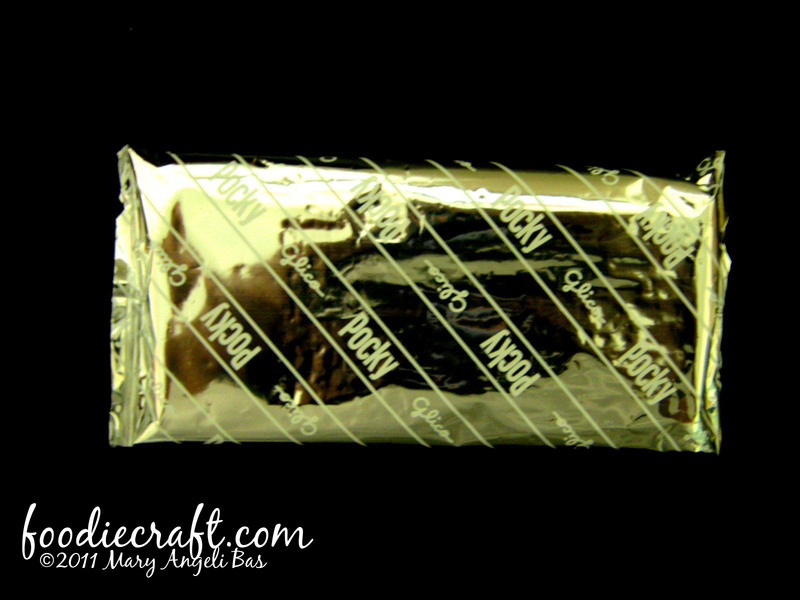 Want something thin and sweet? Glico has something for you! 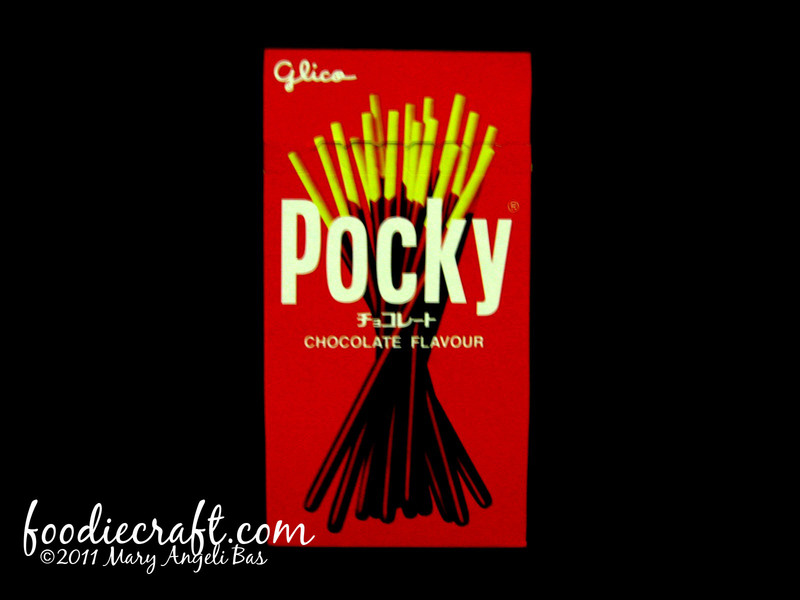 Famous in Japan, Glico's Pocky sticks is a handy snack for small eaters. Not a lot of people know about this snack but for those who do, they keep on buying and eating it. There are a lot of flavors of Pocky available in stores. By 'a lot' I mean over a hundred. 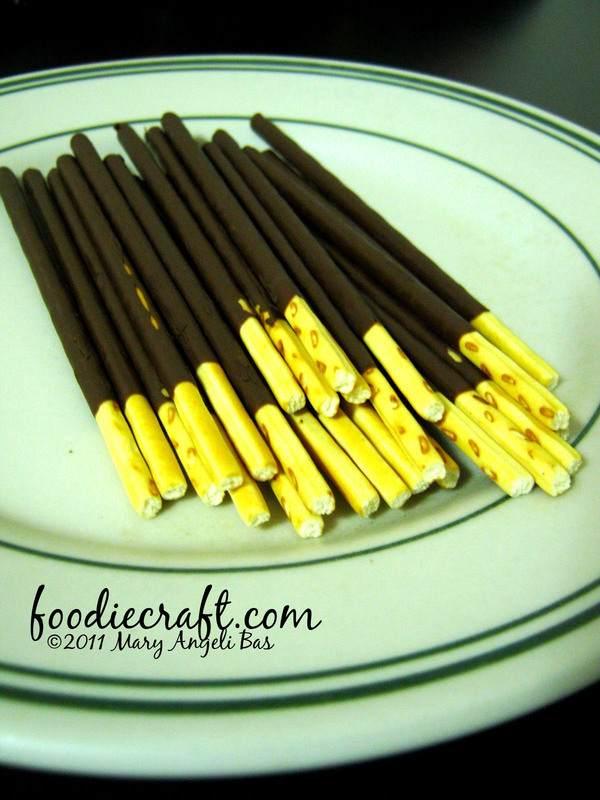 Here is a webpage that show some of the flavors of Pocky. Click this to see it. 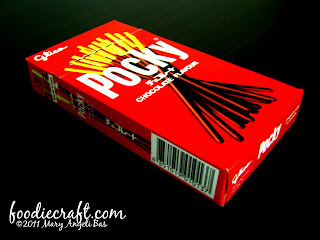 A pack of Pocky costs Php38.00.00 in the Philippines. Here is Glico's Pocky in Chocolate Flavor for a test. The pretzel sticks are uniform in size and shape. 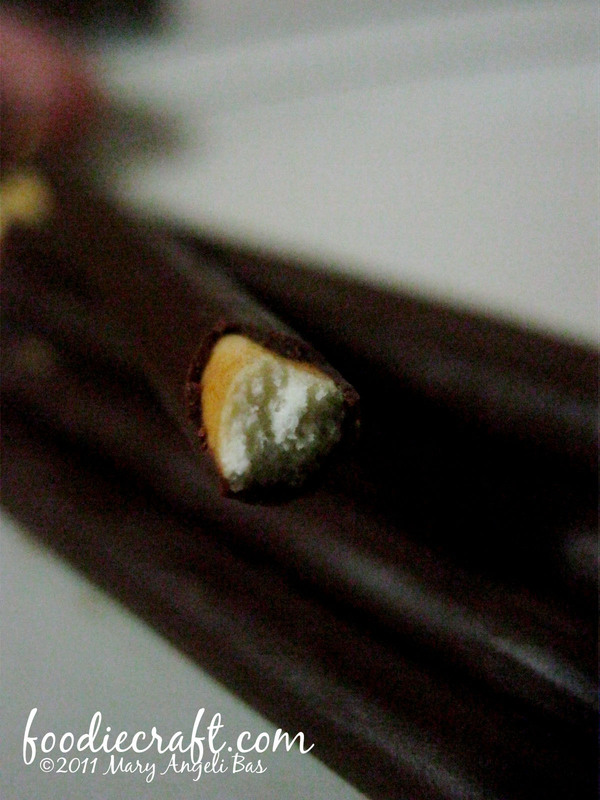 More than half of a stick's body is coated with chocolate. The pretzel sticks are tasty. It is sweet because of the chocolate coating. It perfectly matches the sour taste of the stick. 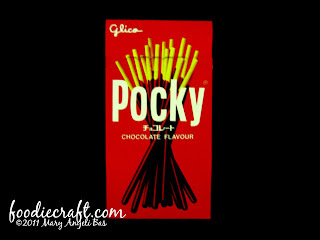 The taste of Pocky is common but delicious. Kids will love it. 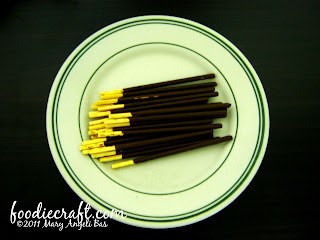 Pocky is perfect for any occasion. All you have to do is find a creative way to fit it. For instance, in parties, you can have dessert table and top some finger-foods on it. Grab a jar and place down all of your Pocky sticks in it. Decorate it with other colorful and delicious sweets. Viola! Your friends will love it and will definitely go back to that table again and again.